Call 215-234-8041 Today for Superior Service! Click below to search homes for sale! of home ownership as well as homeowners and automobile insurance. Paul established The Barndt Agency, Inc. in 1963, serving the community in the fields of real estate and insurance throughout the years. Although no longer with us, Paul has left a legacy of dedication to both our real estate and insurance customers. His many years of commitment to volunteerism in the local community has set a high standard of loyalty to the organizations he had served. A very capable successor, Paul Jr. is a licensed broker in the fields of real estate and insurance. A past "Realtor of the Year", Paul was President of the Local Board of Realtors and remains involved with many issues that affect the real estate industry at the state and local level. Also, his knowledge and experiences with subdivisions, percolation tests and sewage permitting, serves his clients well, whether it be new construction or resales. Paul is also active in several community groups. Actively listing and selling in the area since 1977, Carolee has been voted "One of the Best Realtors" in the Upper Perkiomen Valley, Carol has experienced many changes in the real estate market, succeeding through each change. Whether working for Buyer or Seller, Carol is a knowledgeable negotiator who knows the area and the market. Her philosophy about her real estate career can be summed up in her motto, "I'm serious about your investment"
Linda has been licensed since 1978 and is a graduate of The Realtors Institute, Floyd Wickman's STAR Development Training Program and the Scott-White Buyer Brokerage Program, and is an Accredited Buyer Representative through the National Association of Realtors. Additionally, Linda has satisfied the requirements of the Seniors Real Estate Council (SREC), with specialized training to give guidance to Seniors and the e-Pro designation to keep current with marketing trends and technology. Dawn has been a long-time resident of the area and knows it well. Also familiar with Montgomery, Berks, Chester and Bucks counties, Dawn is willing to travel to meet the needs of her clients. She has earned the Accredited Buyer Representative designation and is an eager and aggressive advocate for both Buyers and Sellers. Sue Ricci has been a resident of the area for over 15 years. Sue's goal is to create a smooth transition in finding the perfect property for buyers and getting seller's homes sold as quickly as possible. Susan Gehman has resided in New Hanover Twp. since 2001. 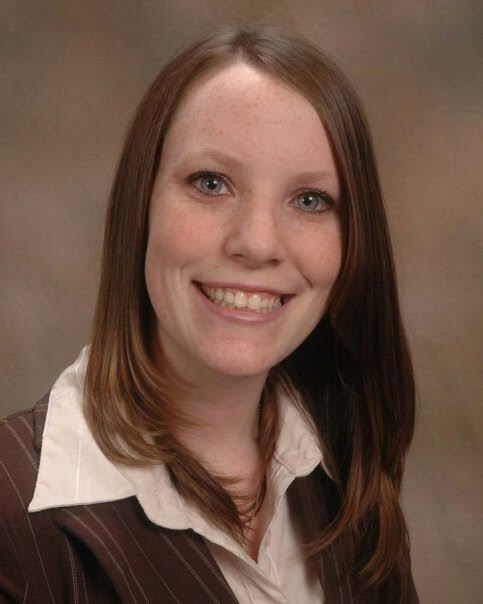 She is excited to help her clients whether it is buying or selling real estate, her goal is to make it an enjoyable process. Rob has been a resident of Green Lane since 1990. Rob is excited about his new career in Real Estate and to ensure that every client is a top priority. Gene is a lifelong resident of the Perkiomen Valley. He attended Schwenksville High School and is a graduate of Ursinus College. 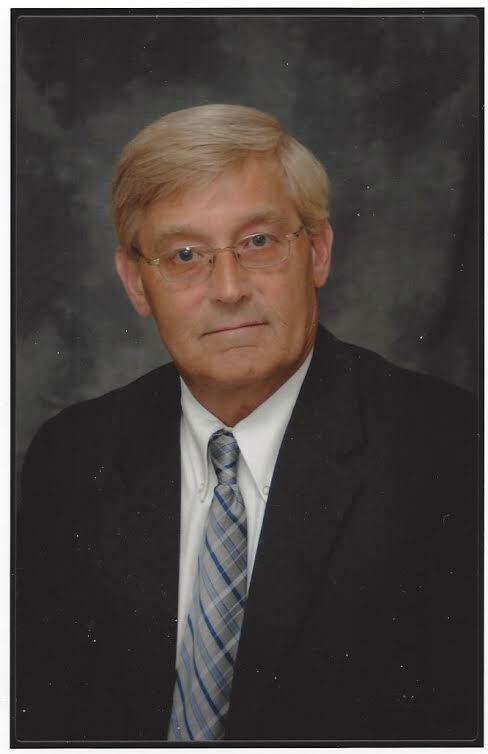 First licensed in 1977, he has been an active REALTOR in the Western Montgomery County area since 1985. He specializes in residential real estate and also has a wealth of experience in land development and new construction. Over the years, he has done many real estate transactions - some small and some very large - but his most satisfying experiences have been working with first time homebuyers. So if you are just starting out or you have visions of that perfect second, third or retirement home I look forward to working with you to help make your real estate dreams a reality. Dana is a licensed insurance agent selling and servicing personal lines of insurance as well as homeowners and auto insurance. His competence is a great asset to our insurance department. Dana will do whatever it takes to get the best rates and service for our insurance customers and potential insurance customers. Working with Dana will most certainly be a pleasant and rewarding experience. As a customer service representative, Lois aids the insurance and real estate departments fielding phone calls, handling the reams of paperwork required to get our properties from listing to closing, and carrying out the many other tasks required by both departments. Click here for a FREE Home Marketing Analysis.